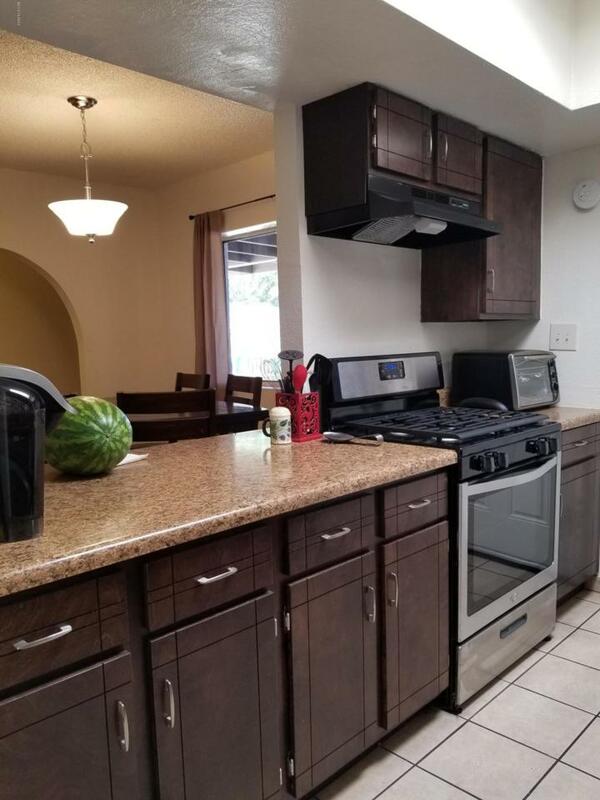 Beautiful townhome located in Rancho Grande Townhouse Subdivision. This completely renovated townhouse is waiting for you to arrive. 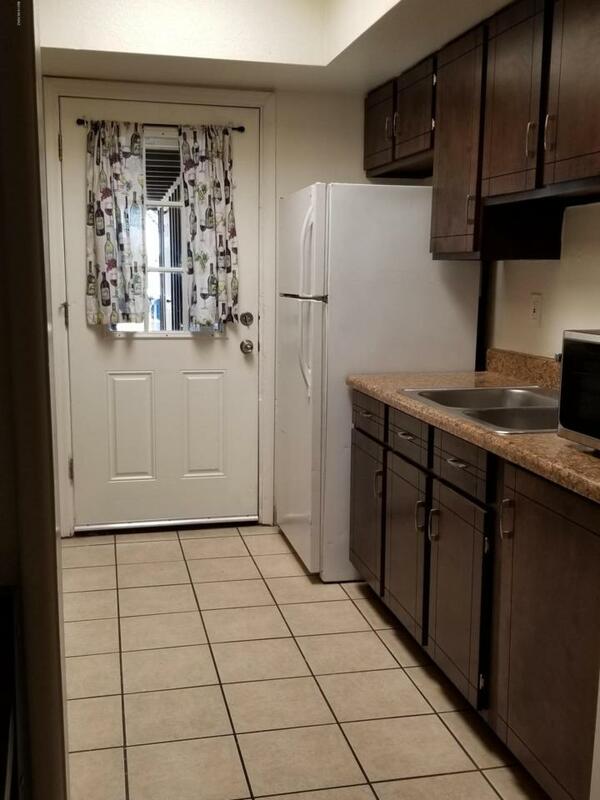 This home features highly desirable two bedroom/two bathroom floor-plan, all new interior paint, brand new ceramic tile flooring, new vanities/fixtures in the gorgeous marble bathrooms, laundry closet, new closets in bedrooms, new kitchen counter tops, and brand new cabinet doors. 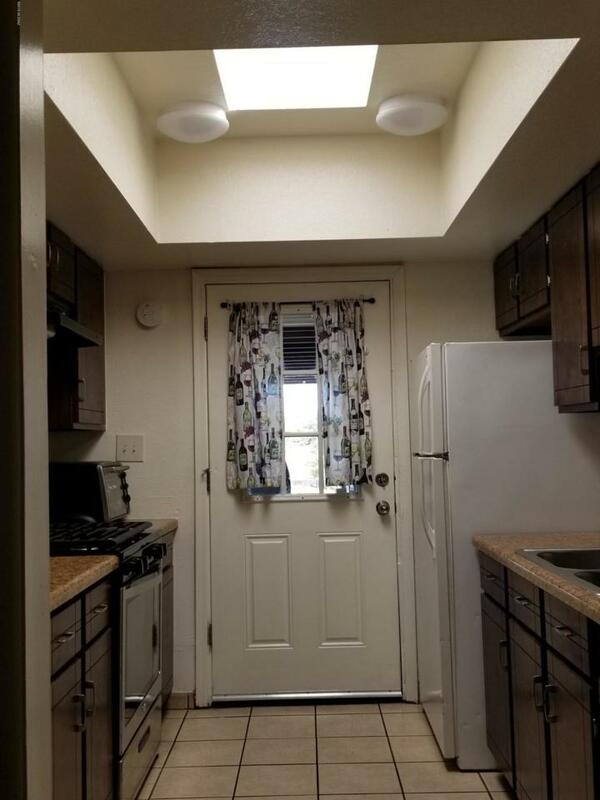 Enclosed backyard and attached 2 car carport, Welcome!